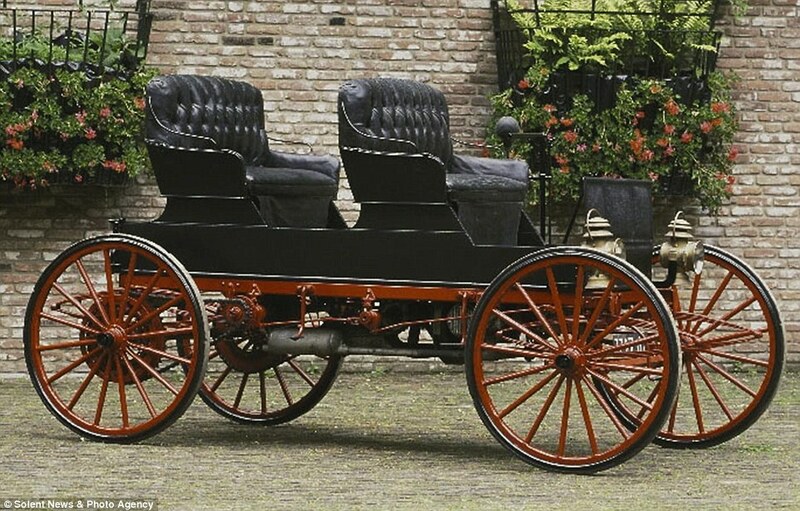 One of the world’s finest collections of Victorian wrought-iron horse-drawn carriages is set to be sold for a total of £1.5million. 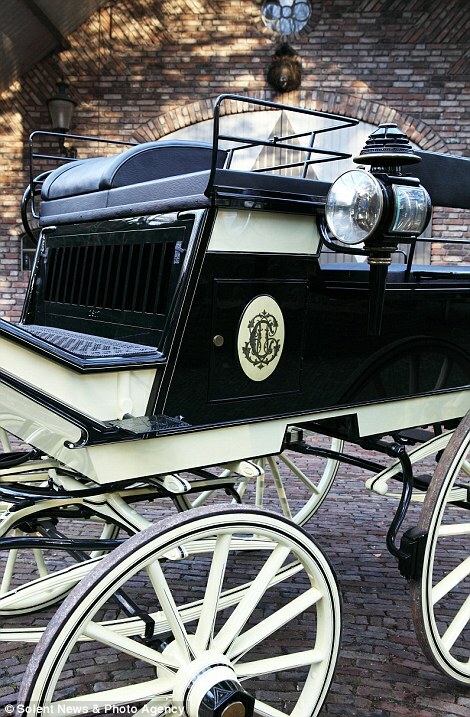 The group of 28 coaches, which were built long before the invention of the automobile, have been amassed by a European-based collector over the past 30 years. 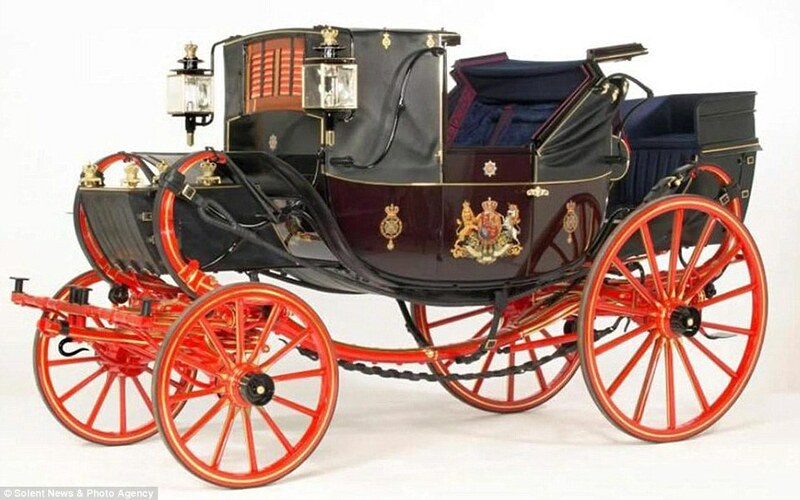 The pick of the group is an 1835 Traveling Landauer wagon that was commissioned by the Royal Mews worth £300,000. 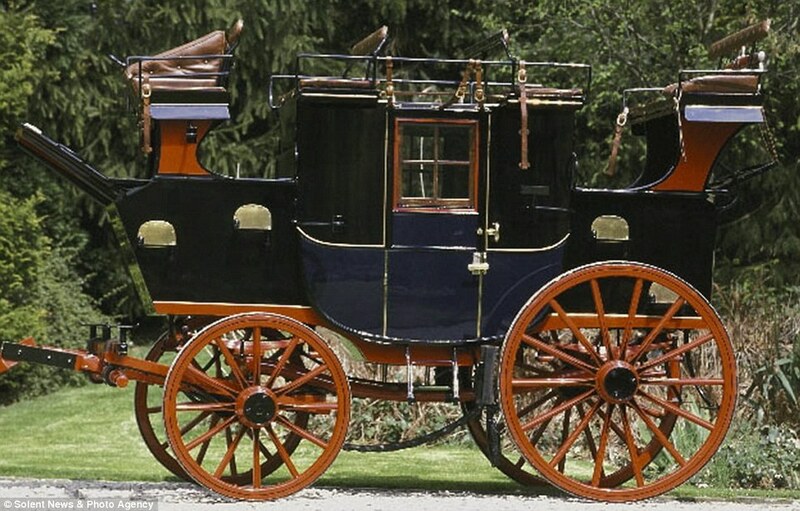 The extravagant coach was made by Adams & Hooper of London and used to carry King William IV on his Royal duties until his death just two years later. 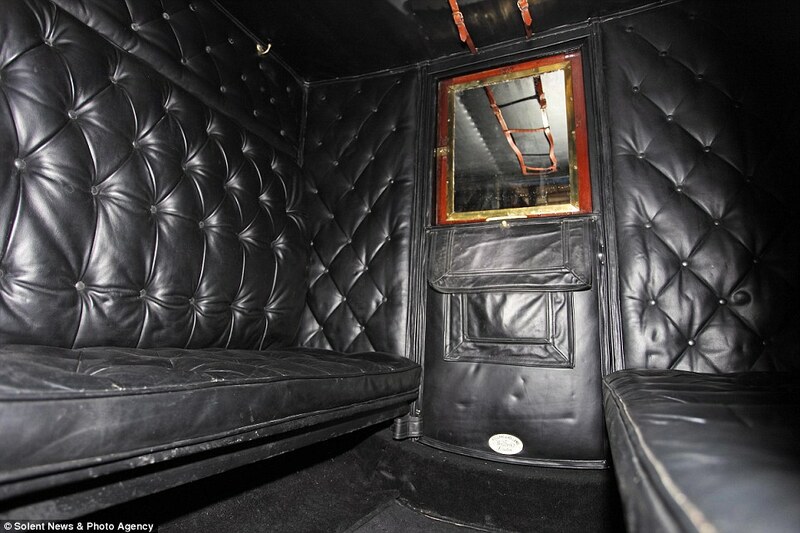 The level of luxury and detail that went into making it is said to be beyond that of Rolls Royce standard of today. 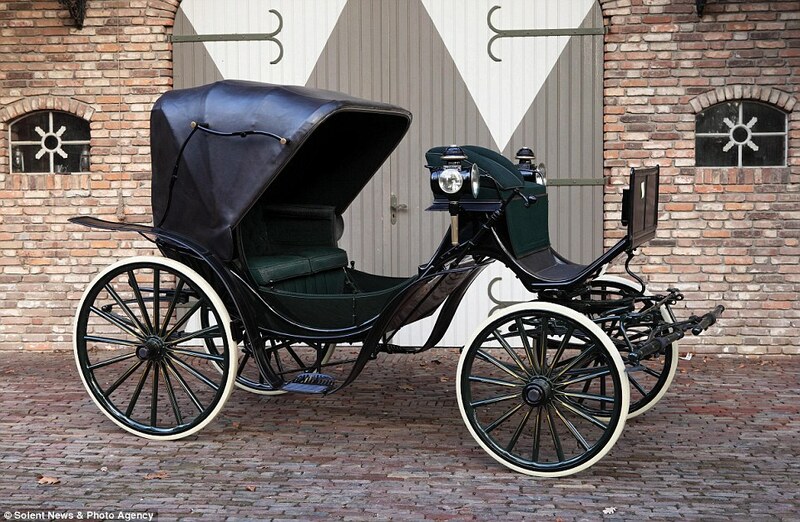 There is an 1892 Road Coach made by renowned coachbuilders Holland & Holland that is expected to sell for £150,000 while a similar French-made carriage from a similar period is said to be worth £100,000. 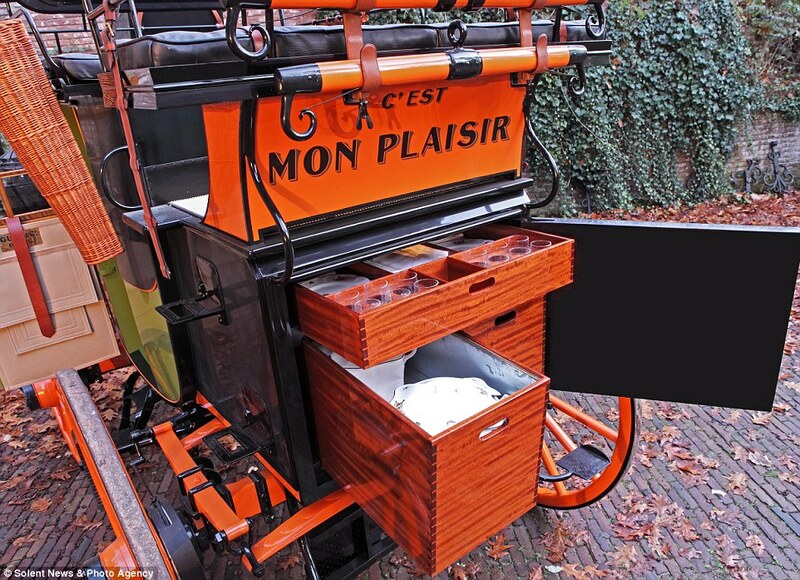 And a carriage once owned by luxury champagne producers Veuve Clicquot to take clients to their vineyards is valued at £25,000. 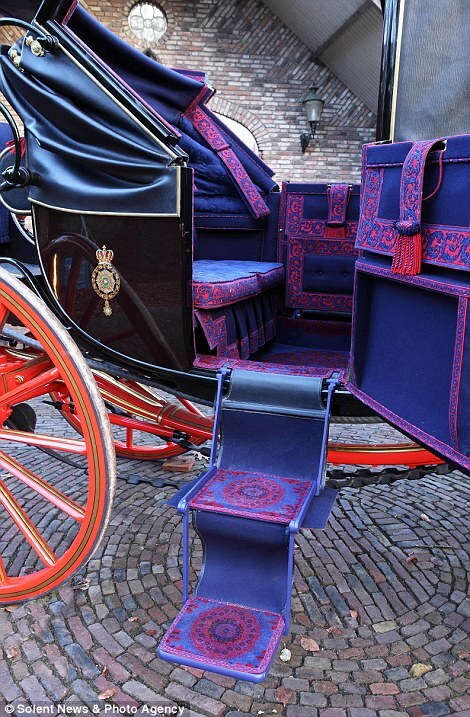 As well as the 28 carriages, there are six children-sized coaches and more than 150 items of memorabilia, including period lamps, luggage, picnic sets, tack and photographs. 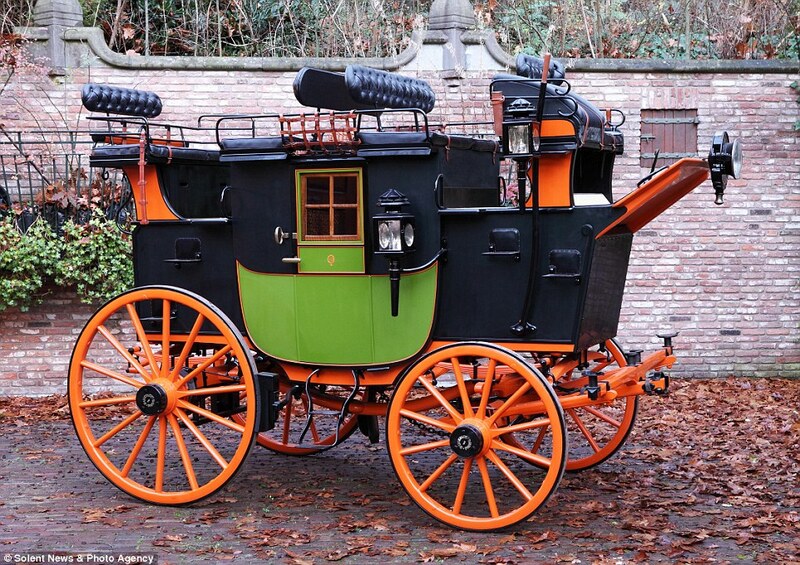 Rob Hubbard, of London auctioneers Bonhams, said: ‘The owner is a Dutch collector but a lot of the carriages he has were made by English coachbuilders. ‘He has spent over 30 years collecting but he is now aged in his 80s and he no longer has any horses left and has decided now to pass it on to somebody else. 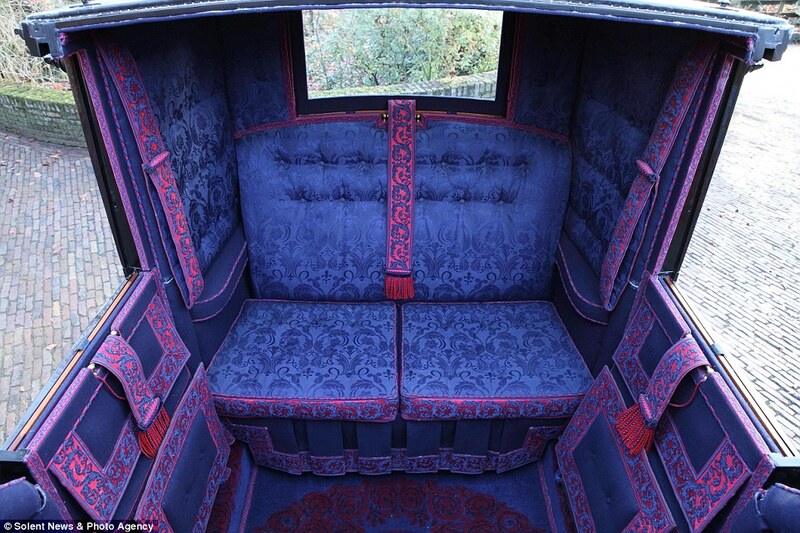 ‘These carriages are all exceptional in quality, you rarely see them in such good condition. The auction takes place on March 7.